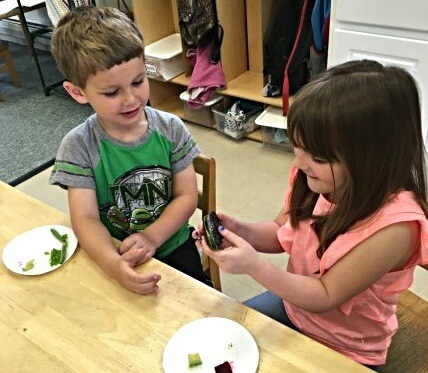 Westminster Head Start Classroom 2 sure did have a great time learning all about seeds, and different foods with seeds. Our Nutritionist Chris Ellis came and did a wonderful presentation. 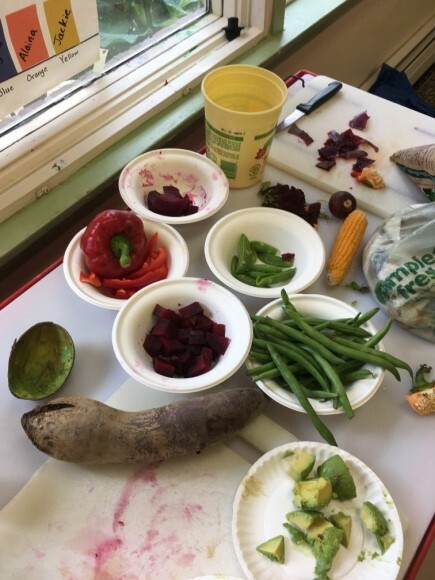 We all enjoyed tasting all of the yummy things like avocado, snap peas, string beans, peppers, beets and sun flower seeds. 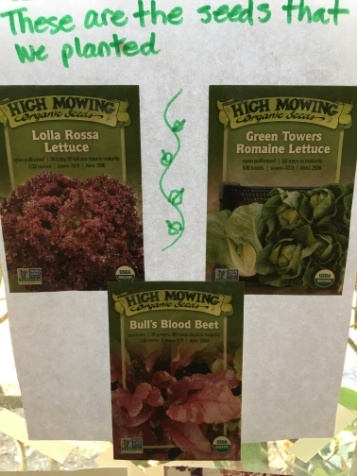 Chris left us with some lettuce seeds to plant. 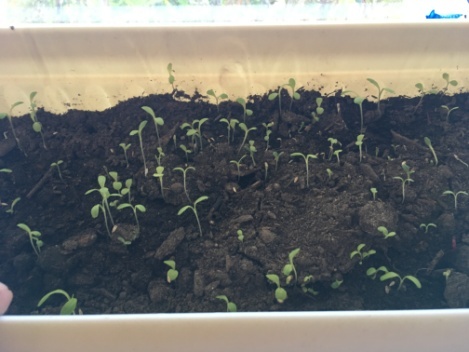 We have planted them and they are growing!! 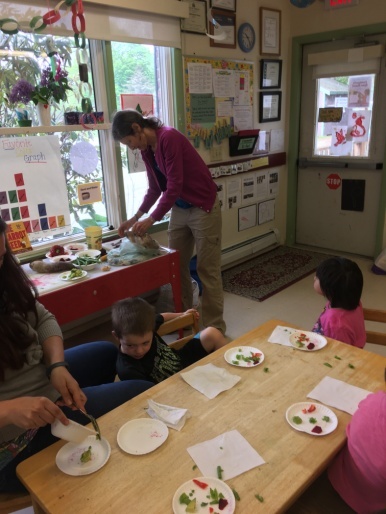 Thanks to Chris Ellis and the Brattleboro Food Coop for providing us with the materials to learn about seeds!